If you want the best of both worlds — a professionally planned itinerary and personal time for your own adventures — these expertly guided tours were designed with you in mind. Choose from an ever-changing catalog of the world’s most fascinating excursions, and get ready to start checking items off your bucket list. 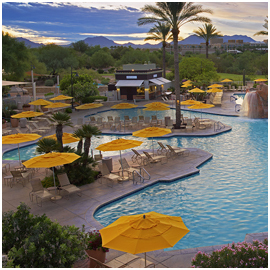 Below is just a small glimpse at the vast array of guided tours our Owners have access to. Travel to some of the world’s most magnificent cities and through the magical countryside of Britain and Ireland. This comprehensive journey takes you through rolling farmland and across the Irish Sea, through England, Ireland, Scotland and Wales. 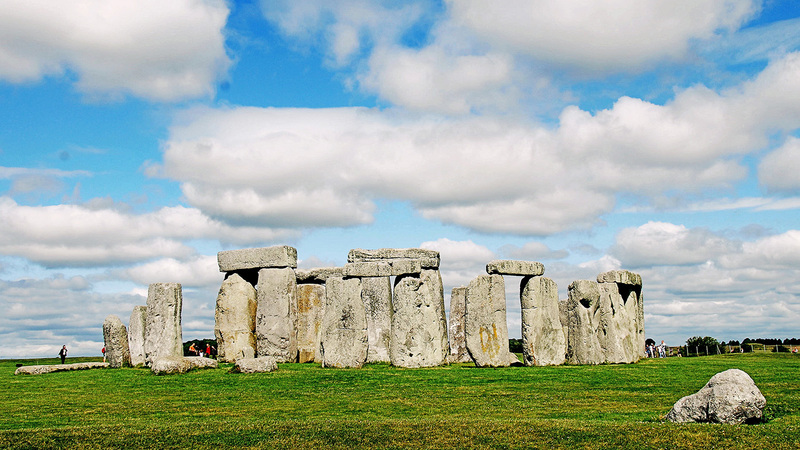 Marvel at the mystery of Stonehenge. Experience Ireland’s culinary renaissance during a cooking class at one of Dublin’s premier culinary institutes. Walk in the footsteps of William Shakespeare at his birthplace, Stratford-upon-Avon. Be mesmerized by the breathtaking landscapes in the English Lake District, Ireland’s Ring of Kerry and the valleys, mountains and imposing castles of North Wales. Admire the ancient Roman ruins at Hadrian’s Wall and in elegant Bath. Get acquainted with Britain’s pageantry in the royal cities of Edinburgh and London. 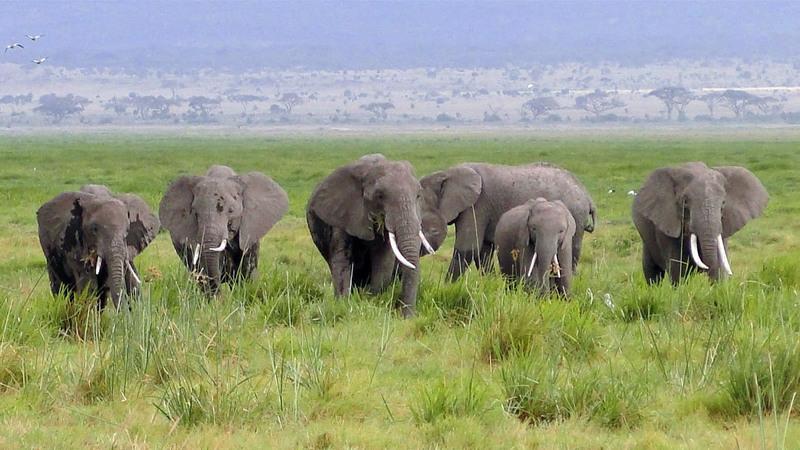 On a fascinating safari adventure, explore the scenic vistas and magnificent wildlife of Kenya. During your exploration, discover the thriving culture and natural wonders that make this one of the most popular African countries to visit. Numerous safari game drives bring you in search of the “Big 5”- lion, elephant, buffalo, leopard, and rhinoceros. You’ll also visit the Rothschild Giraffe Sanctuary. Your stay inside the beautiful Masai Mara Game Reserve features a traditional bush dinner with Masai dance performance and full day game drive. See all the stunning sights and gorgeous beauty of Kenya on this unforgettable adventure. From the steaming geothermal vents of Rotorua and the ice sheets and temperate rainforest of Franz Josef Glacier, to the genuine warmth of a farm stay with a local family, experience all of New Zealand’s many facets on this unforgettable journey. Enjoy city tours of Auckland, Napier, Wellington and Dunedin. Spend two nights discovering the sun-soaked Bay of Islands. Explore the wineries of Marlborough. Experience the wild and stunning west coast in Punakaiki famous for the pancake rocks and blow holes. Stand in awe of the giant Kauri tree. Savor a leisurely three-night stay in Queenstown, one of New Zealand’s prettiest towns. Journey by cable car to Skyline restaurant for fantastic views of Queenstown! Cruise Milford Sound in dramatic Fiordland. Delight in an overnight stay on the shores of Lake Te Anau. Sip wine at a regional vineyard in Otago. Explore the beautiful 19th-century gold rush settlement of Arrowtown. Stay in Dunedin, a little slice of Scotland in the South Pacific. Overnight at the foot of massive Mt. Cook. Dine in a restored Christchurch mansion. Immerse yourself in the Maori culture. Witness the famous Haka war challenge, followed by a Hangi feast. 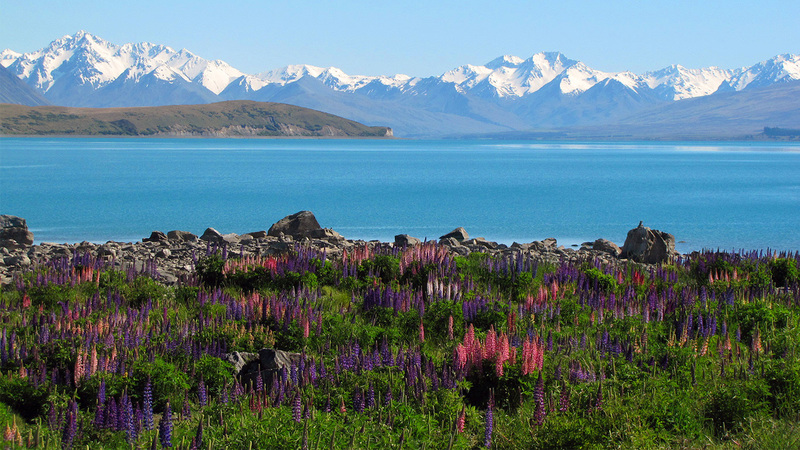 Discover the many treasures of New Zealand. The past comes alive as you travel from the Land of the Incas to the Galapagos archipelago. 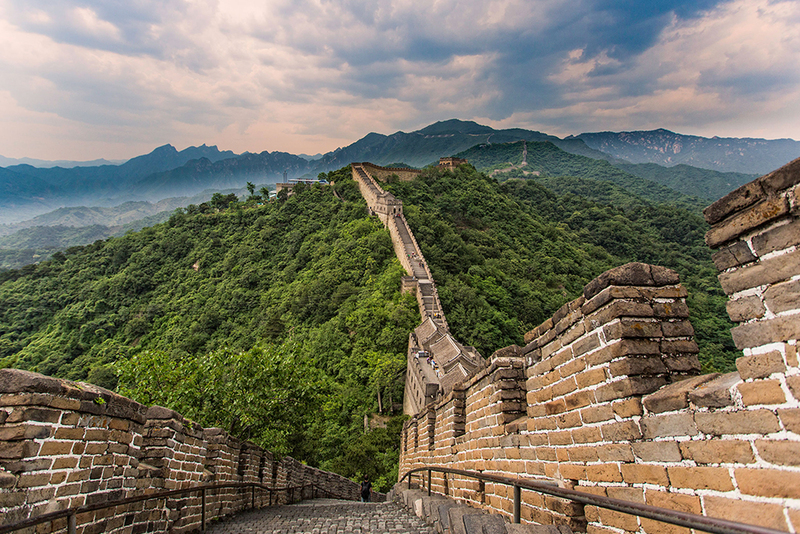 This small group tour offers a look into mankind’s collective history. 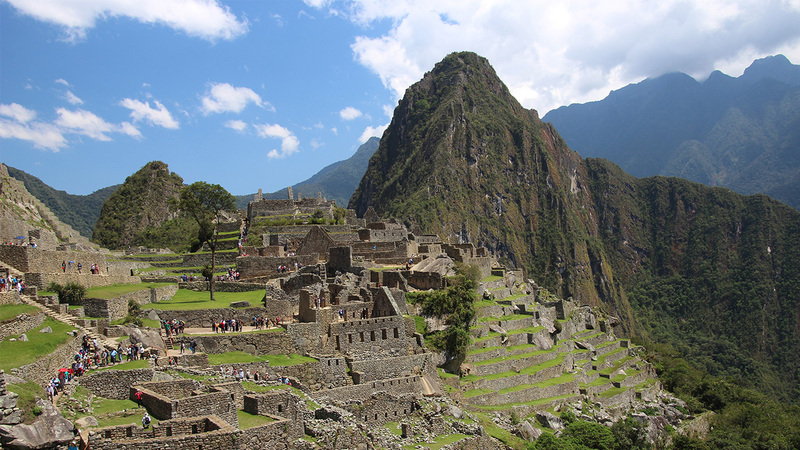 Overnight at the base of mysterious Machu Picchu and take advantage of the chance to explore this “Lost City” twice. Explore the UNESCO Spanish colonial cities of Lima, Quito and Cuzco. Set foot in two hemispheres at the Equatorial Line Monument. After delving into ancient cultures, you’ll connect with one-of-a-kind wildlife as you cruise the pristine Galapagos Islands, made famous by Charles Darwin. Throughout your journey in Peru and Ecuador, you’ll look toward the future and reflect on enchanting days gone by. 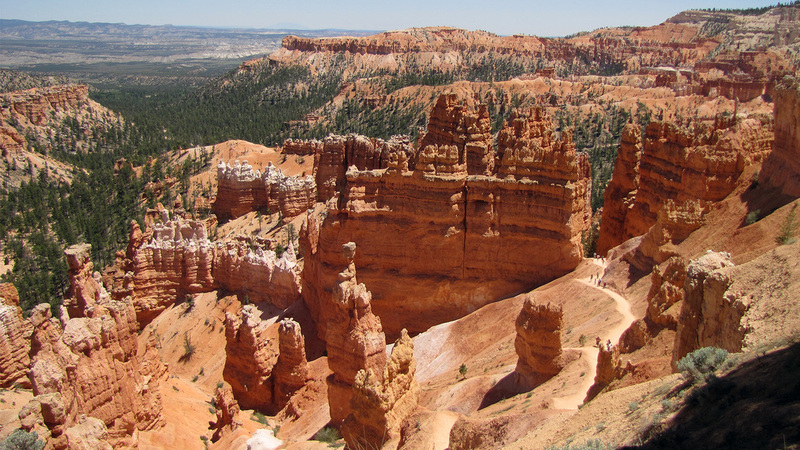 Experience the grandeur of the American West as you explore five fantastic national parks on this exciting journey. Experience Yellowstone National Park and stay in a National Historic Landmark at the Grand Canyon. Enjoy a breakfast cruise on Lake Powell. Marvel at the magnitude and color of Zion’s cliffs. Enjoy 2-night stays in Salt Lake City and Jackson Hole. Drive through the incredible Bighorn Mountains and the great Sioux Nations Territory before seeing Mt. Rushmore and Crazy Horse Monument. Meet a local Lakota Native American at dinner and learn about their fascinating way of life, past and present. 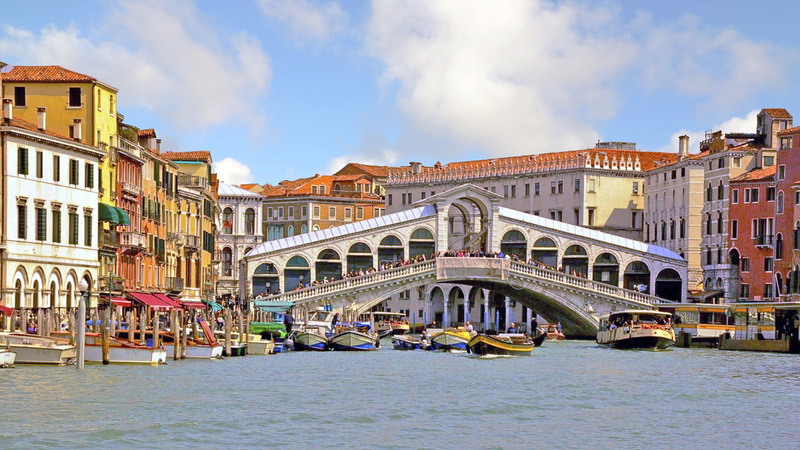 Revel in the magic of Italy on this tour that explores the cities of Rome, Florence, Siena, Venice, Assisi, Perugia and Milan. Travel Italy and discover the rolling hills of the scenic Tuscan and Umbrian countryside, explore medieval hill towns and visit the birthplace of St. Francis, Assisi. Discover the masterpieces of the Renaissance in Florence and see hot glass transformed into exquisite art on Murano Island. Linger in romantic Venice for two nights discovering its treasures. Your journey comes to a close in Milan and includes a visit to the magnificent Gothic Cathedral – the Duomo.